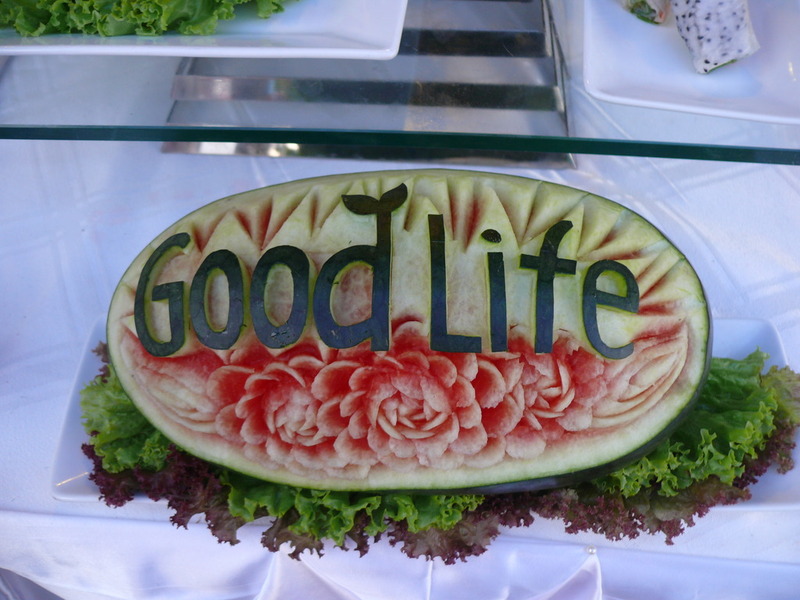 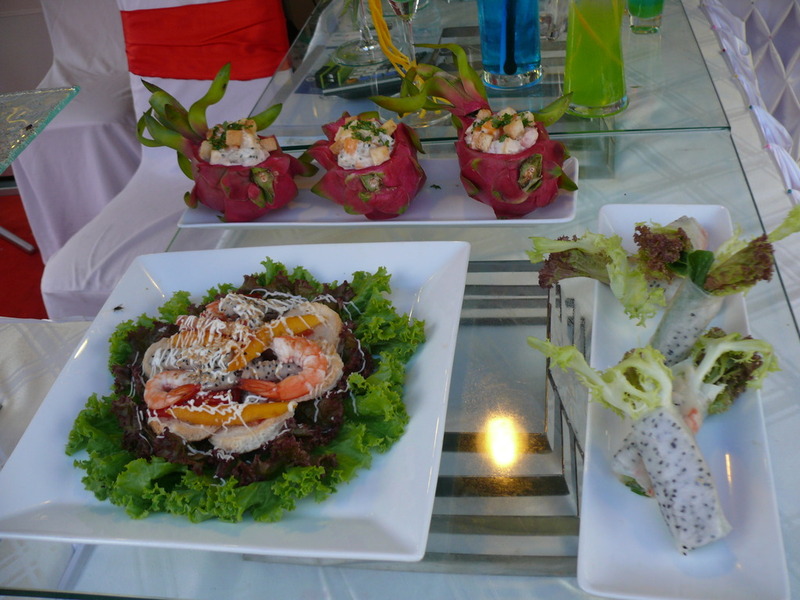 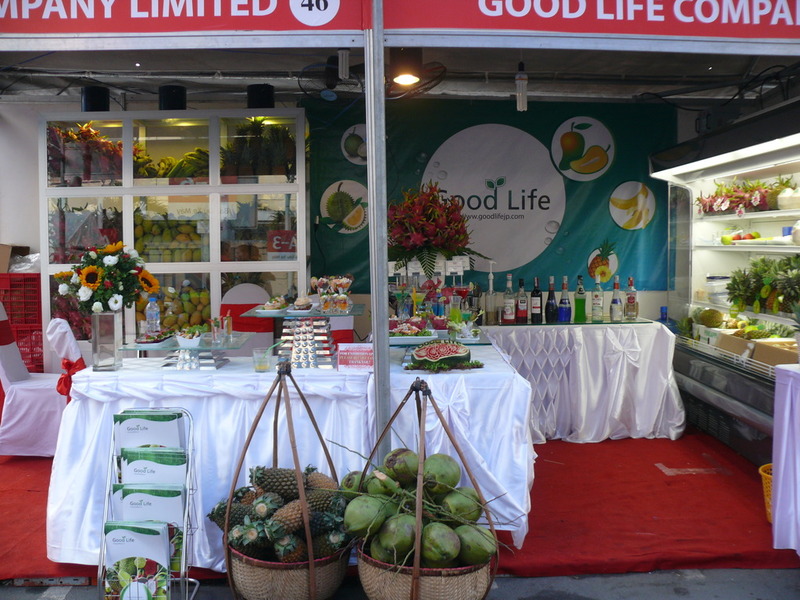 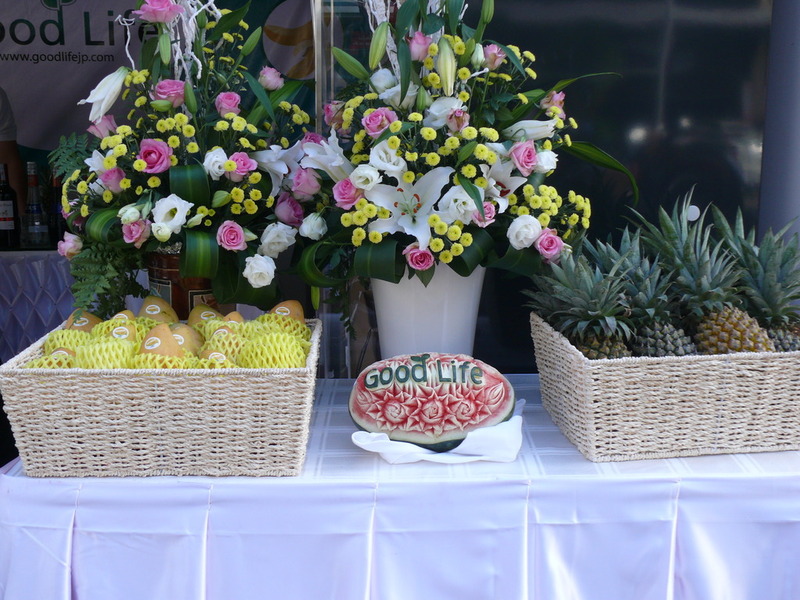 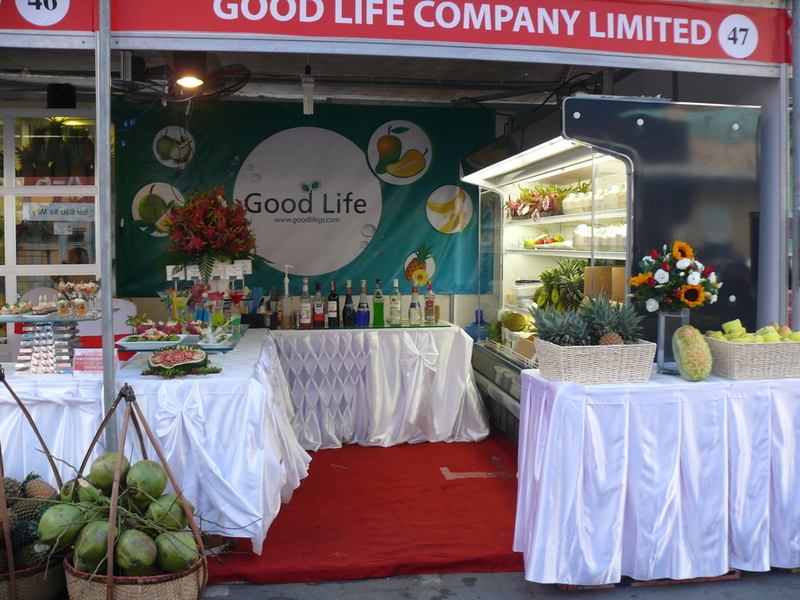 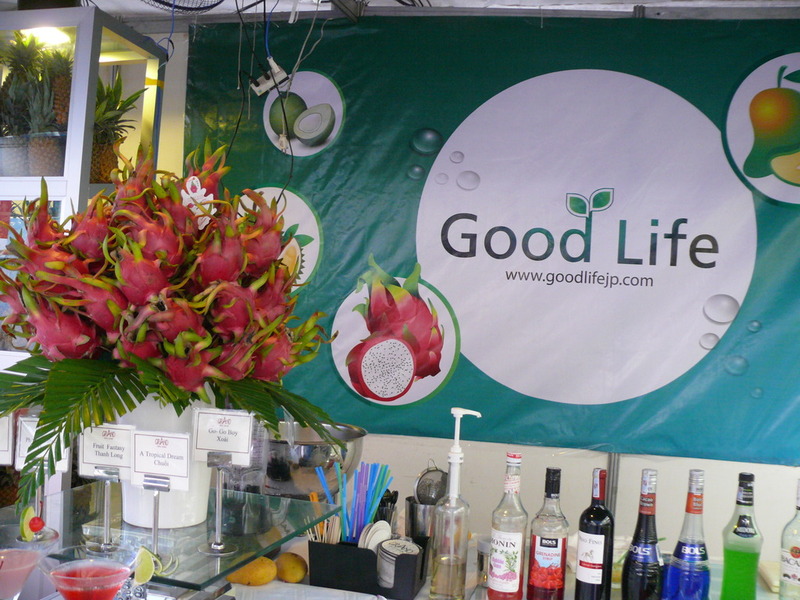 VIETNAM TYPICAL TRADEMARK PRODUCTS AT LOTTEMART 2015 – GoodLife Co.,Ltd. 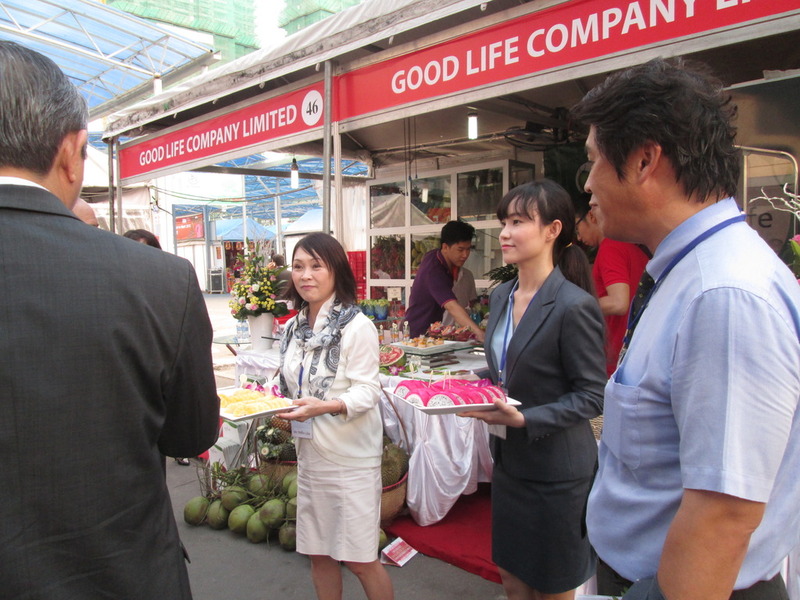 The exhibition took place from June 24 - 28, 2015 at Lotte Mart South Saigon – District 7, Ho Chi Minh city with 70 store of 70 Vietnam enterprises, by the Industry and Trade newspaper in collaboration with the Lotte Mart Vietnam, Trade Center support and develop small and medium enterprises 2 (SMEDEC 2), China Trade Promotion and Investment HCMC (ITPC) organization. 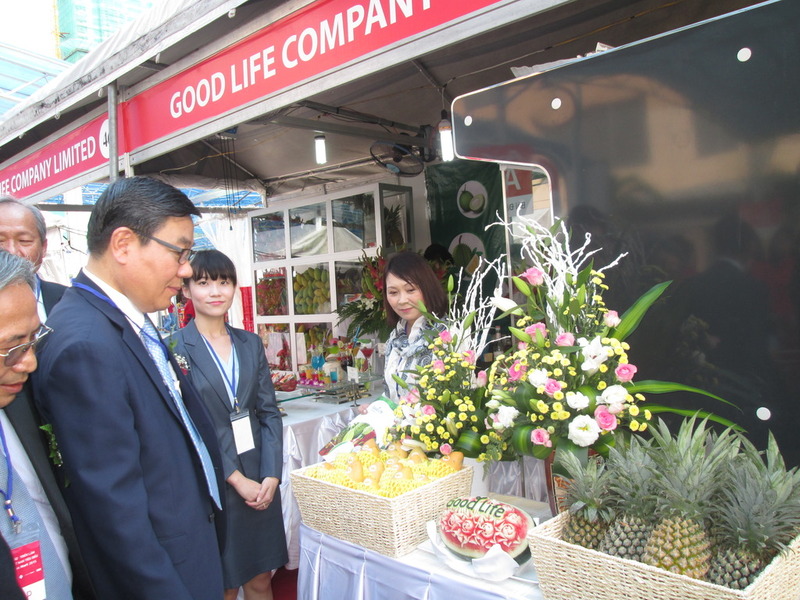 The exhibition attracted the participation of 70 enterprises (companies) in the fields of furniture – kitchen furniture, blankets, pillows, mattress, agricultural products, textiles and etc. 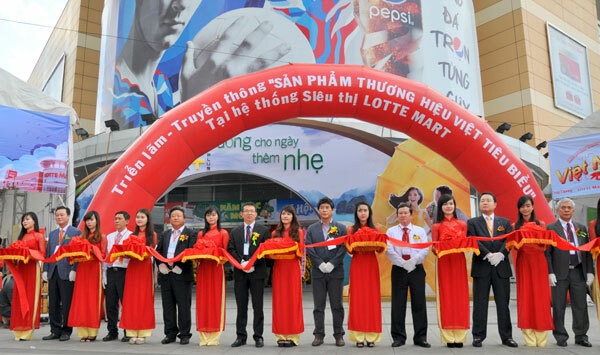 Opening remarks, Mr. Nguyen Huu Quy - Chief Editor of Industry and Trade Newspaper - emphasized, in order to contribute effectively exploit free trade agreement Vietnam - Korea (VKFTA), the exhibition "Vietnam Typical Trademark products" will support and create favorable conditions for businesses of the two sides to exchange trade and investment and more effective communication. 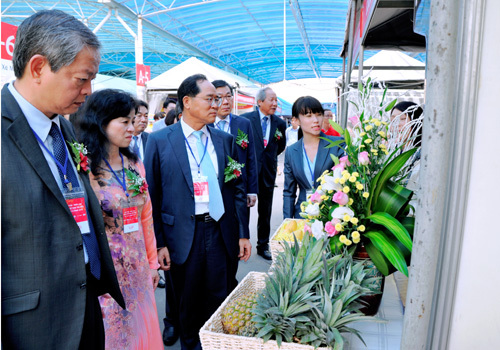 This is an opportunity to encourage consumption in the Vietnamese community, Koreans in Vietnam and look for suitable products exported to South Korea. 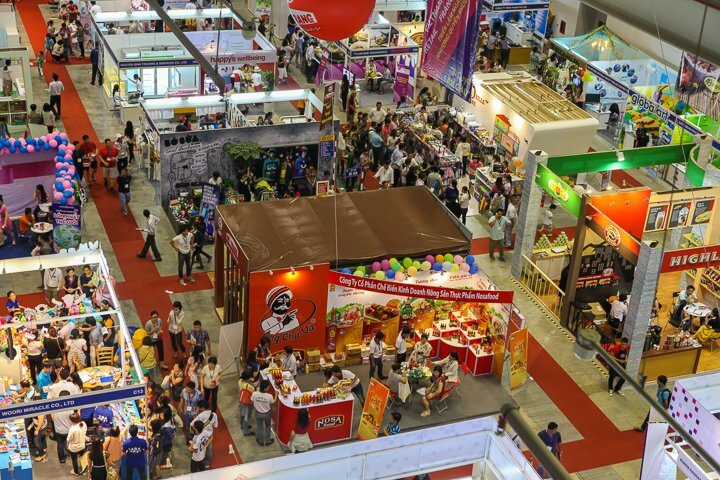 The exhibiting companies have the opportunity to connect with Korean importers (especially suppliers for Korean Lotte Mart) for the development of trade in goods between the two countries. 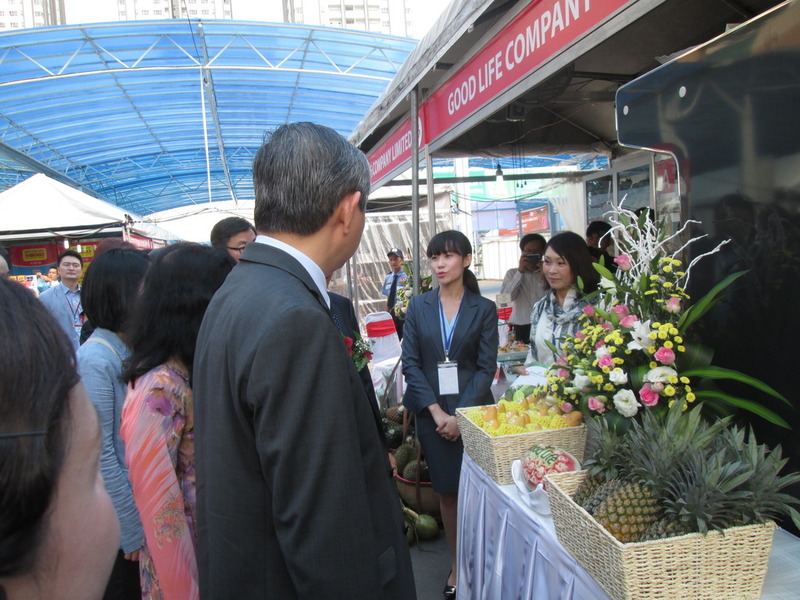 Parallel to the exhibition, on June 25, 2015 at Lotte Legend Hotel – District 1, Ho Chi Minh city Vietnam- Korea trade connection workshop will take place. 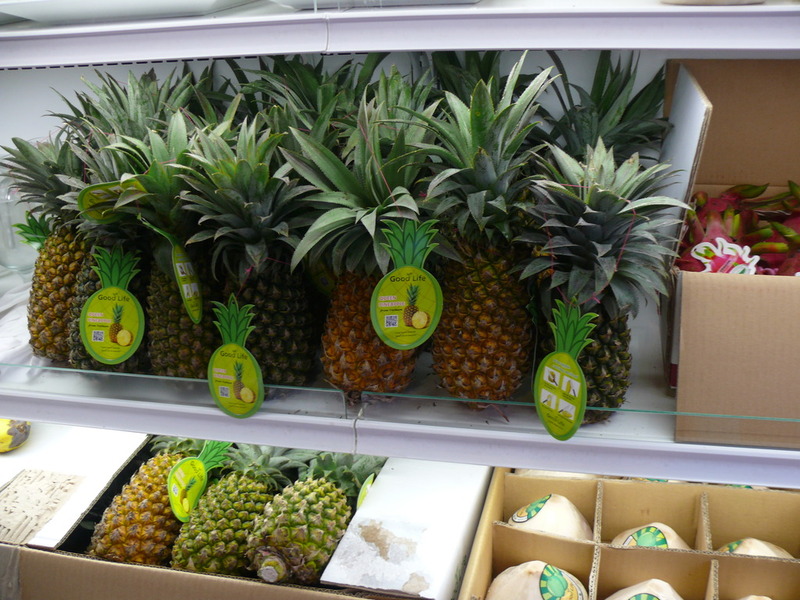 With a topic “The demand for import and technical standards of exported goods to South Korea,” the workshop will introduce to businesses on Korea market information needs, goods quality standard regulations; difficulties, advantages and barriers in the process of promoting trade between two countries.